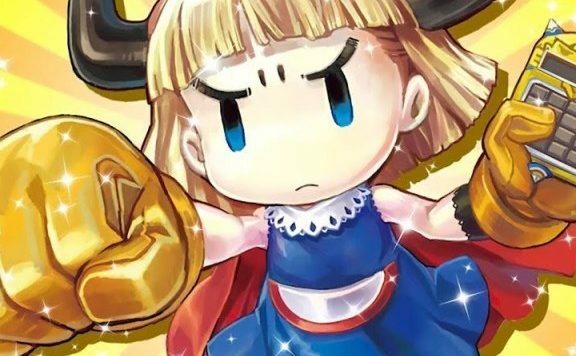 The day has come to board the Defiant and chase a rogue God who killed numerous innocent people, destroyed your castle with all belongings and stole a part of your soul making this grudge personal. 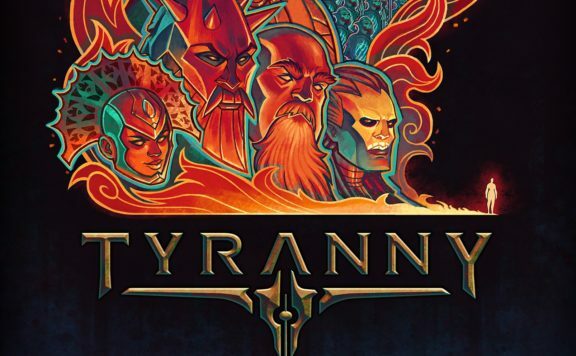 The sequel to fan-favorite CRPG Pillars of Eternity is finally here, and Obsidian Entertainment brings you all that you loved in the original, but bigger, deeper, better and even more epic. This is our Pillars of Eternity 2: Deadfire review. Before we move on with the review, I want to make a quick note: if Pillars of Eternity 2: Deadfire is the first time you get to visit the world of Eora or it has been a long time and you barely remember your adventures, do yourself a favor and play through the first game and/or DLCs. 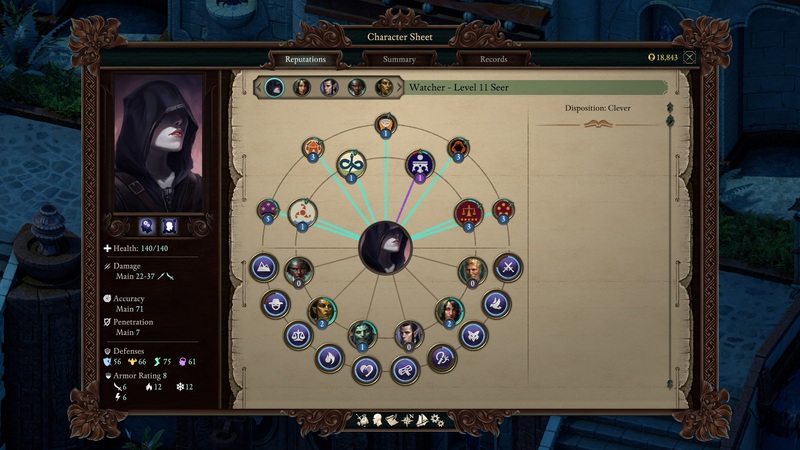 While Deadfire gives players an option to choose from one of the pre-created states of the world or upload your own saved game, every other conversation will address your character’s past and actions that have seen the world shape into what you see in Deadfire. Some characters can even not make it in at all. 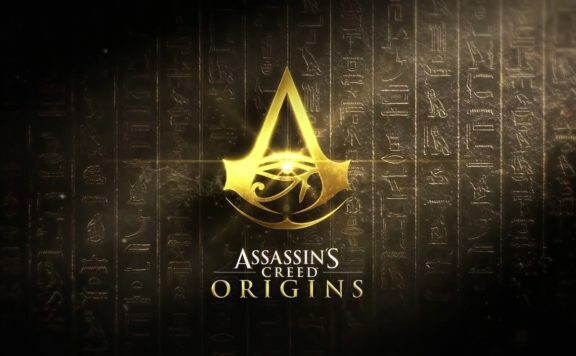 I have played the original game shortly after its release, but I think I will replay it again before venturing deeper than I already did in the sequel, as the story feels like one continuous journey, and I do not want to miss important details. In our preview, you could learn about just how deep the game’s customization is, what it affects and what you need to go through before your character arrives into the in-game world. Deadfire sticks pretty close to the winning formula of its predecessor, so if you have recently played the first game in the series, you would have a good idea just how exactly combat, dialogues and more work out. If that is the case, you might want to skip straight to the new features such as ship combat, new relationship system and more as the next section is meant for people who might not have yet tried out PoE. There are no spoilers, so you can venture forth safely. 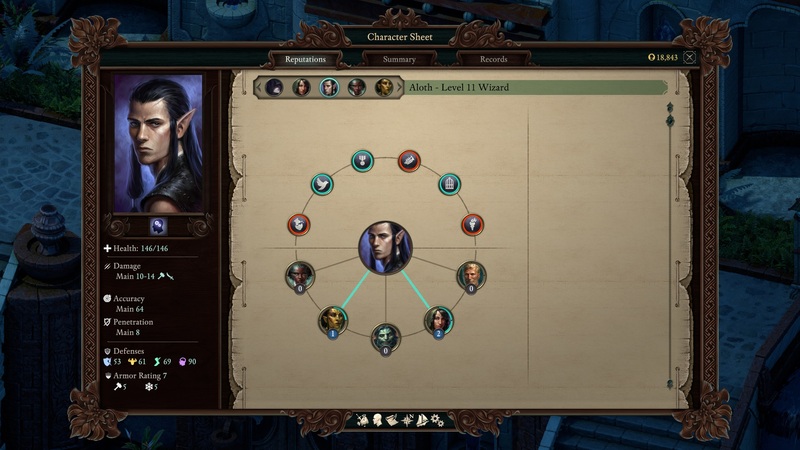 Just like the predecessor, Pillars of Eternity 2: Deadfire features a party-based gameplay where players control their avatar as well as a chosen group of four (down from five) followers, sidekicks or adventurers you can create at local inns. Each character has their own class (or two, if you choose it this way), skills, sets of weapons and quick items. The battles happen in real time, but the game allows pausing the action at any moment to give commands to the party and assess the situation in a similar way to Baldur’s Gate. 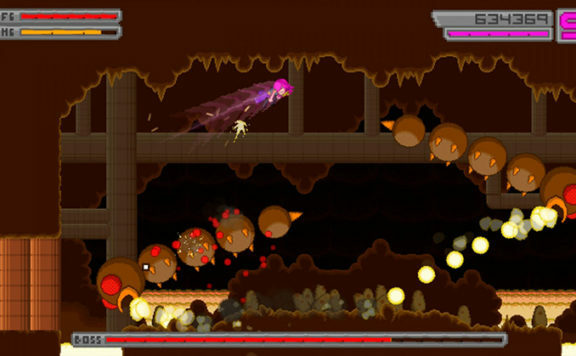 The combat system rewards tactical thinking and can punish for mistakes hard on higher levels of difficulty. Micromanaging the party is an essential part of combat and favourably positioning your characters and controlling the battlefield is equally as important. For example, getting Flanked might hurt even your most well-armoured fighter or take out a Wizard before you manage to blink. Making a Custom Formation and stuffing those who cannot take a hit far away from the enemy helps somewhat. There are four defences – Fortitude, Deflection, Reflex and Will. 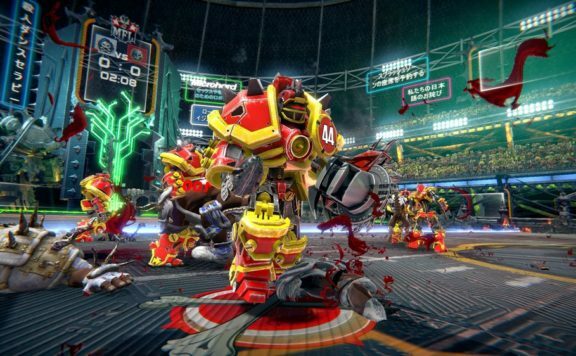 Fortitude shows physical resilience against such actions as Knock Down, poisons and more. Will is responsible for the magic defense. Reflex affects harming AoE spells. Deflection represents a character’s ability to deflect direct melee or ranged attack. 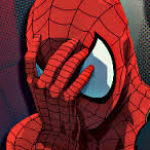 By default, S key slows the game time, F – activates fast mode, and Alt makes chosen characters switch into Stealth mode. Attacks made from stealth gain bonus. Make sure to closely inspect the enemy information provided by the game: in addition to active buffs and debuffs, it will tell you what Damage Reductions the enemy has, affecting both the types of weaponry as well as Magic, Armor Rating, Penetration rating and so much more. 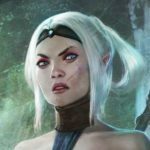 Fighting fire with fire might work but not in PoE2. While on the topic of fire, Wizards can unleash hell upon the enemy forces… but they can also take out your characters with friendly fire while at it. Some spells affect everyone in range, while others only harm the enemies. They can be differentiated by the color: red or orange indicates the spell that will hurt everyone, while yellow is meant for foe-only attacks. There are also certain abilities such as Second Wind granted by Athletics or Empower that can only be activated once per Encounter and can change the tide of battle if used correctly. 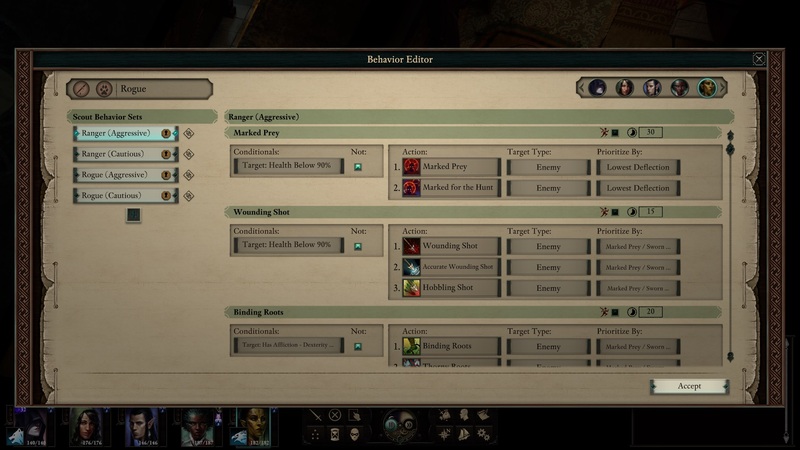 Last but not the least, PoE2 has expanded on the AI Behavior Editor, allowing players to set up and modify the way the followers will be acting when not controlled by the player. There are certain existing presets if you don’t want to spend your time on it, such as Aggressive Ranger or Cautious Ranger. You can tweak them further if you have the wish to do so. 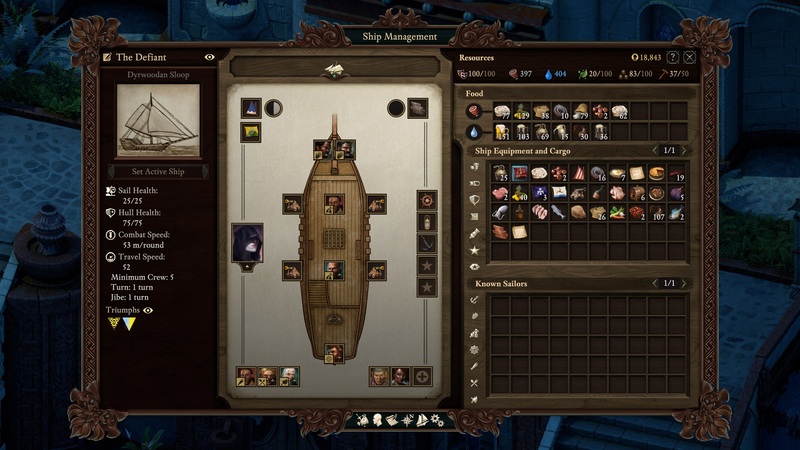 One of the new features introduced in the Pillars of Eternity 2: Deadfire is the ship and everything that is related to it, including upkeep and combat. The ship management will have you deal with such resources as the Morale of the crew, Food, Water, Medicine, Ammunition and Repair in addition to recruiting and levelling the crew, upgrading parts of the ship or buying a completely new one. Sailors also like to be paid their daily wages and hate having to work wounded. Having your crew operate on just water and hardtack will lead to the loss of morale and, if it goes for too long, mutiny on your hands. Providing the crew with Ale or Lager, and having Fruits and other types of food handy will keep the morale up which gives the crew a buff to experience gained from the sea combats. Why would you want to participate in naval battles? There are multiple reasons: different factions offer bounties that can be an efficient way to get cash and a name for your Watcher. A faction that has a sour relationship with you or pirates can attack you. Finally, you can attack trade vessels yourself for some quick and dirty coppers. So, how does the ship combat work? Admittedly, I… have no idea. I lost every single one I participated in unless I immediately slammed my ship into the enemy’s and forced them into melee combat. 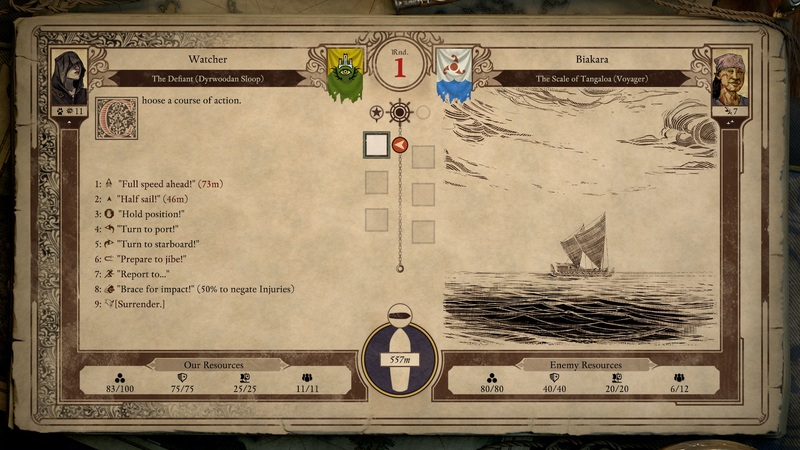 I hope others were luckier in this regard, and soon there will be comprehensive guides to the naval combat in Deadfire. Losing a battle takes a big chunk out of your crew’s morale and your personal resources, while winning provides with a large bonus. Both outcomes give crew experience, but the success, of course, gives a larger amount. During calmer times, you can navigate your character around the ship and chat with your companions, which brings us straight to the next section: relationship system. 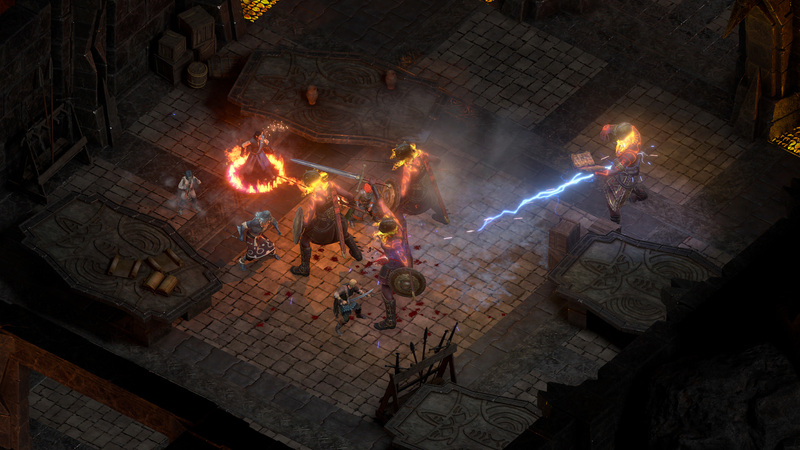 Pillars of Eternity 2: Deadfire has snuck a peek at Tyranny, and decided to make use of the faction reputation system, making it less convoluted in the process. During your travels, you will have to deal with different people and organizations, and each one of them would want something of you and quite frequently also against one another. The way you choose to behave around a faction is either Good or Bad and is further split into levels. For example, having Good: 1 relationship with a certain faction might provide you with extra quests or an increased reward for your tasks. However, due to the way PoE operates, it will be next to impossible to remain on good terms with everyone, and eventually, you will have to choose whom you are going to clash with. The slightly sour relationship will have NPCs of that particular faction act rudely towards your avatar or refuse you if you needed a favor. As it happens, your followers have their choices and opinions as well. Choosing to act against a faction might lead to having problems with a companion who happens to like them, so tread carefully. In addition to reacting to your building allegiance, your followers have opinions on just about anything: the way you act, the choices you make during quests, their own and opposing factions and, of course, each other. Where one is religious, another might be strictly anti-religion, leading followers to actively seek a verbal fight with each other and then drag you into it as well to see whose side you will take. Unlike, for example, Divinity: Original Sin 2, PoE2: Deadfire tells you exactly what your companions happen to like or hate, and what exactly your standing with them is. Whether you can change your companions’ opinions or if they will leave your party, or even attack if they feel slighted is for you to find out. 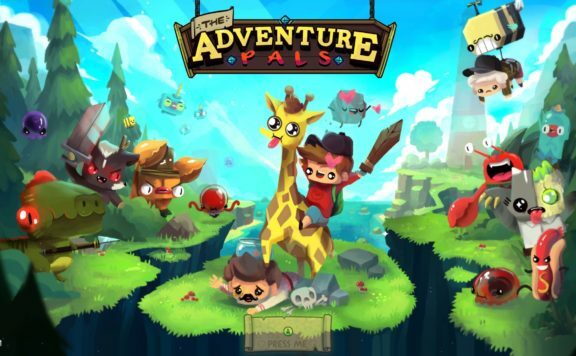 One of the crowdfunding stretch goals has been the addition of romances to the game. If you want your Watcher to face the future in a company of someone special, you will be happy to know that the romances made it in. Pillars of Eternity 2: Deadfire has taken Obsidian’s formula of success and brought it to the new heights. Complex and life-like fully narrated companions, wonderfully deep systems, epic story involving gods and mortals and the atmospheric soundtracks will swipe you off your feet right into the world of Eora. The developers have also already shared their plans for the post-launch content that will include three major story-driven DLCs, ensuring that you will not run out of things to do in PoE2 for a long time to come. Thanks for that opening tip, Catherine!